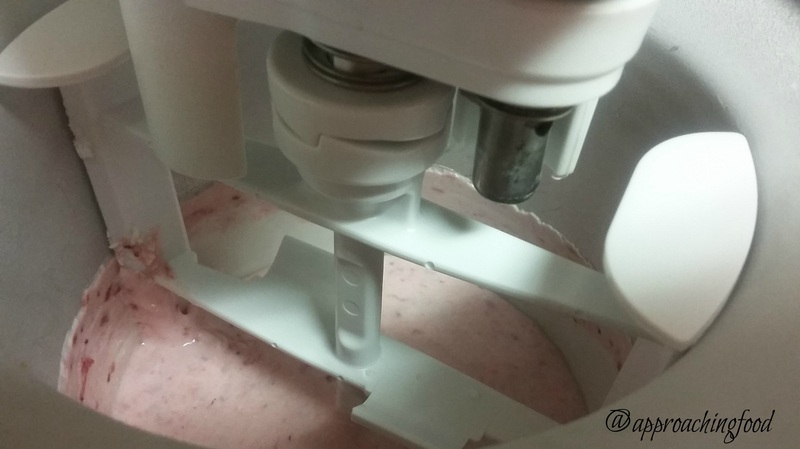 I didn’t realize there was an ice cream maker attachment for a Kitchen Aid mixer. I inherited my mixer from my Mom. I’ll have to check that out! There totally is an ice cream maker attachment! I love it! I really like no churn ice cream, but I also want to make custard-based ice creams, and that’s just better with a churn. And bonus — FroYo!!! 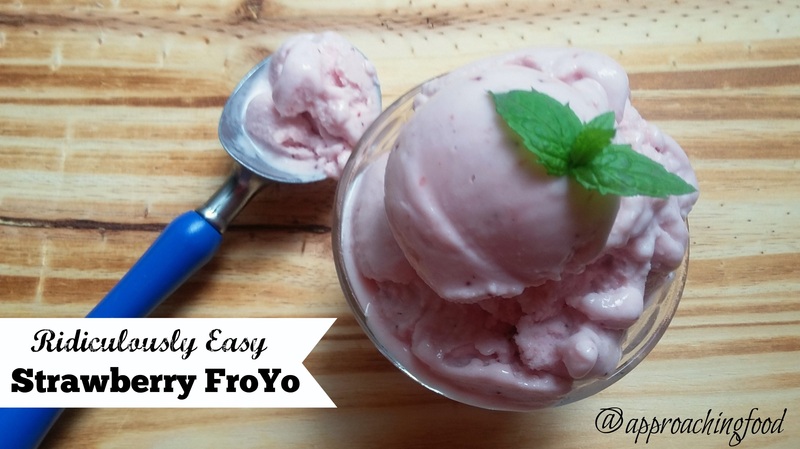 Your Strawberry Frozen Yoghurt looks fantastic! Hope you are having a great week and thanks so much for sharing with Full Plate Thursday.